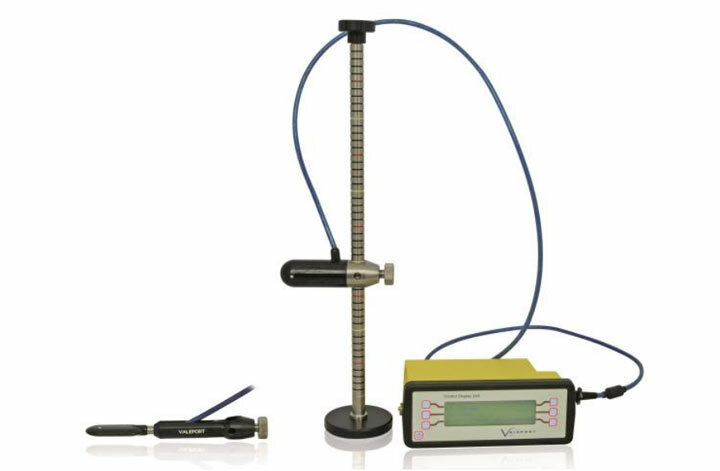 We have a range of open channel flow meters available to suit whatever your application. 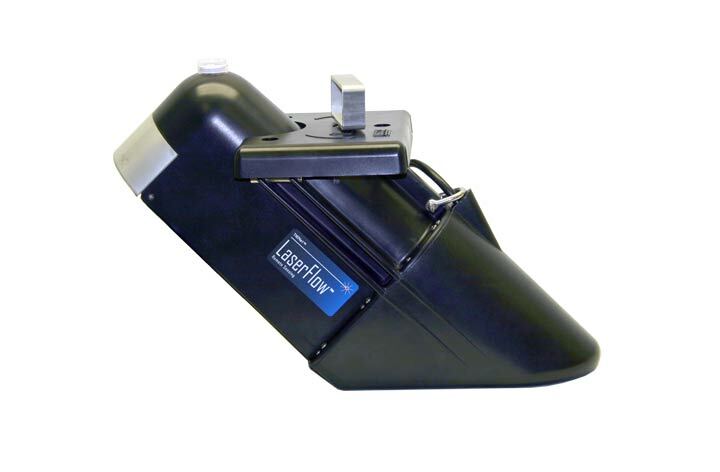 Most of our rental flow meters are available for delivery on a next day basis (stock permitting). 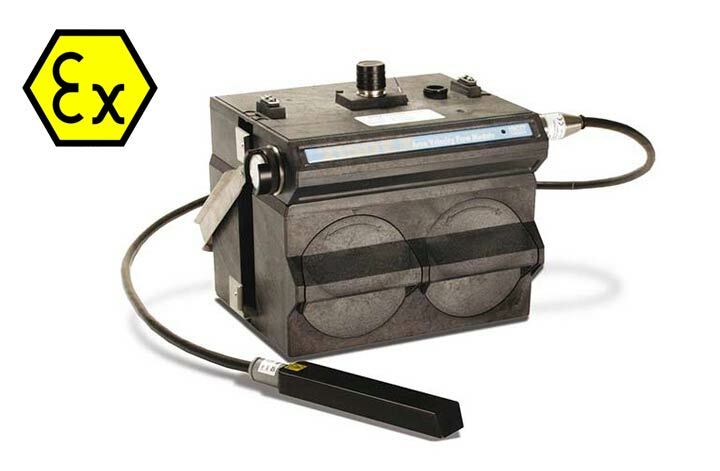 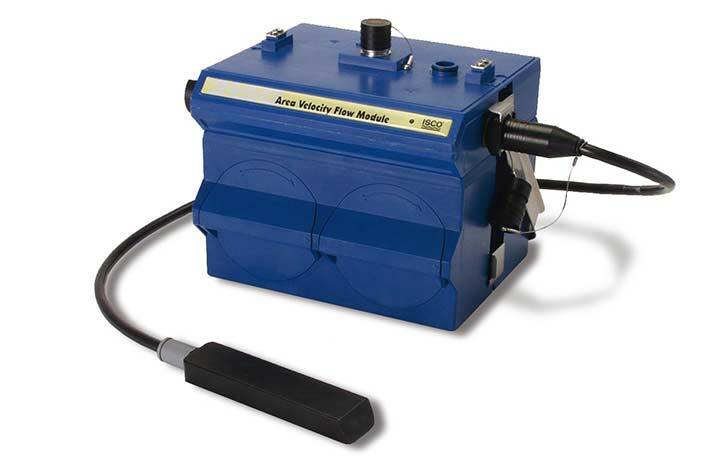 The 2150EX area velocity meter is intrinsically safe and is specifically designed for use in Zone 0 and Zone 1 potentially explosive atmospheres. 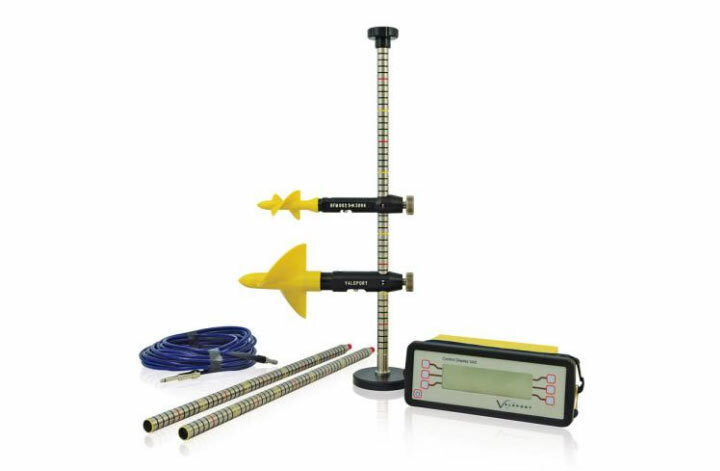 The Valeport BFM002 flow meters provide cost effective and reliable flow monitoring in open-channels.